Austin's Custom Granite Supplier Providing Countertops & Installation: Quartz, Granite, Silestone or Marble for your Austin Home or Business. Austin's Custom Tops provides beautiful and exotic granite, quartz, silestone or marble countertops for your home or commercial property in Austin and surrounding Austin Tx areas. 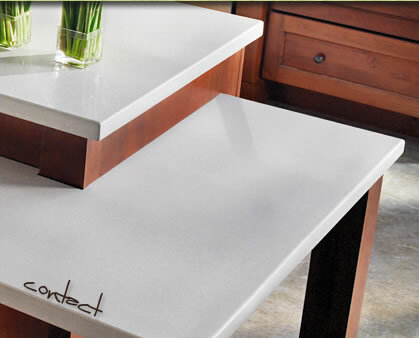 We offer a wide selection and installation services specializing in custom countertops for your kitchen or bathroom. Let us help you design a functional and beautiful countertop with Granite, Silestone, Eco-Frendly Quartz, or Marble and reinvent your home or business. We only offer the highest quality stone products through Cosentino, the largest manufacturer of quartz surfaces in the world with a wide range of color, texture and edge treatments. We deliver a completely turnkey product from initial consultation, custom fabrication and professional installation. Proudly serving Austin, Westlake, Lakeway, Bee Caves, Round Rock, Pflugerville, Buda, Bastrop, Georgetown, Kyle, Cedar Park Tx and surrounding Austin TX areas - 78701, 78703, 78704, 78733, 78746. 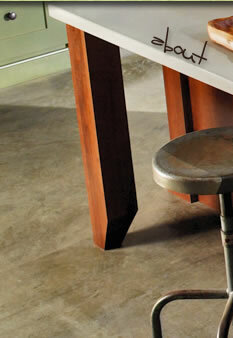 Professional Commercial & Residential Custom Countertop Services.